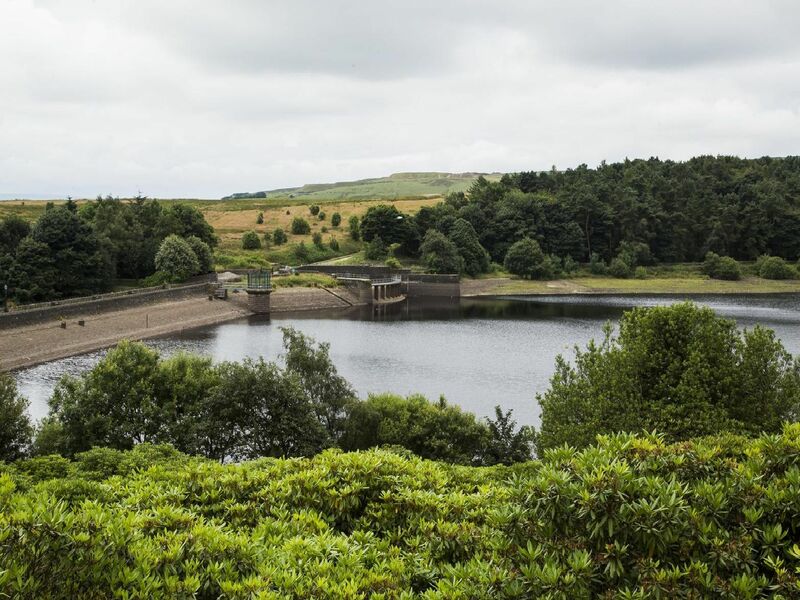 With its rolling hills and wonderful woodland, it’s no wonder that Calderdale has some beautiful parks within its borders. Whether you want to take a scenic stroll around some of the borough’s most recogniseable landmarks or spend the weekend doing activities with your family, our local green spaces have got it all covered. As the frosty weather is well and truly upon us, these are some of the best parks and open spaces in Calderdale to enjoy a weekend winter walk. The Shibden Estate in Halifax is one of Calderdales many heritage sites, which was home to the Lister family for 300 years. There are 32 acres of park, woodland and a fruit garden which sits near Shibden Hall. Manor Heath Park in Halifax has a woodland which contains over 30 species of wild flowers and bulbs. There is a converted glasshouse and botanical gardens which are home to a range of plants and animals. Created in 1857 by Sir Joseph Paxton, Peoples Park in Halifax was donated to the people by MP Sir Francis Crossley. When it opened it was declared a general holiday so the town could explore its new park. Wellholme Park in Brighouse is famous for its flower displays which are displayed across the park. It has also been awarded Queen Elizabeth II Fields status. There is also the chance to get fit at the Park Run on Saturdays.